Some of you moms are simply super women. You can balance it all: work, kids, a husband, a household, and somehow you still find time to maintain a healthy lifestyle. I strive to be like you. Once upon a time, I was the epitome of health, a young college athlete conditioned to push my body fast and further. Every ounce of food was meant to provide prolonged energy. I was a trained machine. But life moves on, and things change. Maintaining a healthy lifestyle is still important to me, but it's more difficult than ever to actually realize. I try to stay active - running and yoga are my preferred methods. For the most part, I like to think I eat healthily. Since I cannot commit as much time to my workouts as I once did, it's more important than ever that I make healthy meal choices regularly. I recently started making smoothies each day, and I'm trying to increase my water intake, both of these things are easy to execute on a consistent bases without sacrificing valuable time with my family. In fact, my son, LOVES the smoothies too, so it's a win/win. So to help make your lives a little easier and to help you reach your health goals, I'm sharing my favorite smoothie recipe. Blend all ingredients together in a blender. Serve cold and enjoy. Tip: I use a Vitamix (and I highly recommend it). The entire process takes less than 2 minutes. Investing in a great blender it a time saver that also helps you reach your goals. When it, comes to healthy living my number one tip is to take steps forward. Even if they are small. Tackle little things that will help you make a lifestyle change and stick to it. Right now my focus is my family and my career - I can't commit to working out five times a week, but I can make an honest effort to eat breakfast each morning, cut my caffeine intake, take a 15-minute walk during lunch. The goal isn't to do it all at one time it's to make small, manageable changes, so that improve your health and quality of life without giving you that overwhelming feeling that you are trying to paddle across the Atlantic with just a canoe. 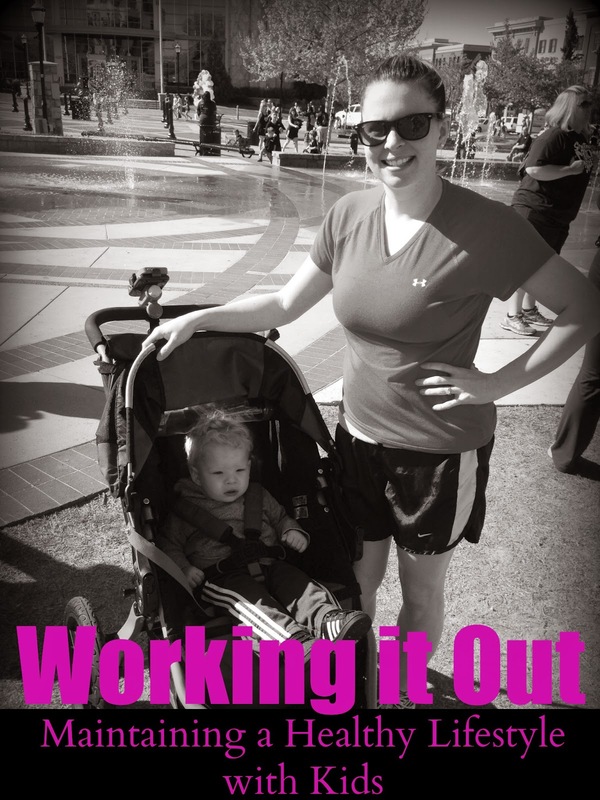 How are you maintaining a healthy lifestyle after having children? Yum, that smoothie sounds so good! Thanks for sharing the recipe! YUM! That smoothie looks so good! That picture of you is GREAT! you look amazing. I think what you're doing is just great. staying active and incorporating yummy foods is important! 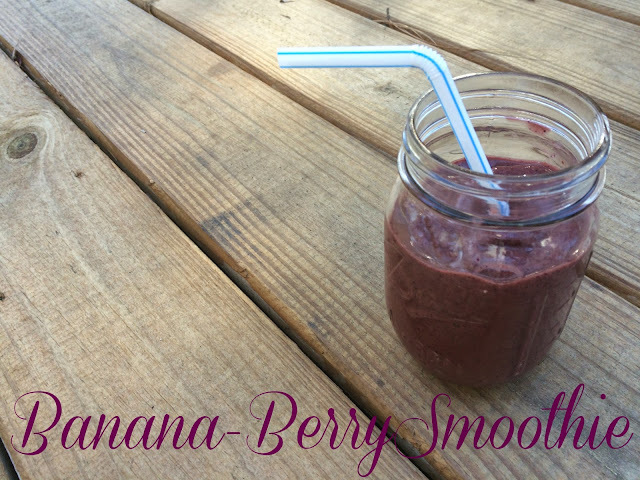 I was so scared to try a smoothie with veggies but after my first time I was hooked. I can't believe how many veggies you can add without even tasting them. You are so sweet. The smoothie is Am-Azing! I highly recommend trying it!